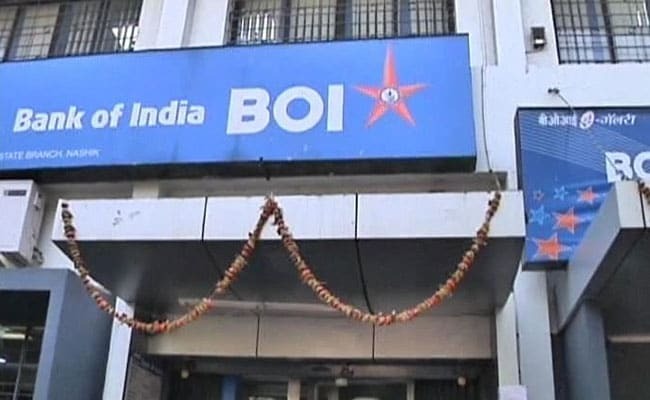 Kolkata: Bank of India (BOI) is anticipating its business to grow at the rate of 8 to 10 per cent in the fiscal 2019, said an official on Saturday. The state-run bank managed to recover Rs 9,000 crore in the fourth quarter on account of its disbursement against standby letters of credit (SBLC) that were issued by other banks. The public sector bank (PSB), under the prompt turnaround plan, would resort to a host of measures that include claiming back the entire amounts disbursed against standby letters of credit (SBLC) issued by other banks. "With the positive expectation on GDP (gross domestic product) growth and resolving of NCLT cases, we are expecting 8-10 per cent business growth this year," said bank's managing director and CEO Dinabandhu Mohapatra. "We have already recovered Rs 9,000 crore from that in the March quarter and around Rs 500 crore is still outstanding. We are hopeful to recover this outstanding in this month," he said responding to query that how much the lender had recovered on account SBLC. Mohapatra said the banking industry would be benefitted as more resolutions coming through corporate insolvency resolution process. Speaking on the acquisition of insolvent Bhushan Steel Ltd by Tata Steel's wholly owned subsidiary Bamnipal Steel through corporate insolvency resolution process, he said: "The proceeds from this will help us to reduce our NPAs and we had an exposure of Rs 1,993 crore in the account (Bhushan Steel)." Asked about the bank's exposure into the 12 large NPA (non performing asset) accounts identified by the Reserve Bank of India (RBI), he said: "We have exposure in 11 accounts, out of 12. 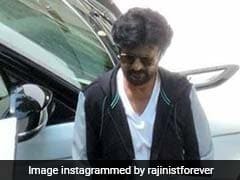 Our exposure would be around Rs 8,300 crore." The RBI had identified 12 large accounts with exposure of more than Rs 5,000 crore and more than 60 per cent of which is recognised as NPAs. Banks had to refer to the Insolvency and Bankruptcy Code (IBC) for these accounts. He said retail lending along with advances to agriculture and micro, small, medium enterprises accounts over 50 per cent of the total lending. Mohapatra and senior officers held a business review meet here with the banks employees and staffs operating in West Bengal, Odisha, Assam and north eastern states.